The best and latest writing workshops are gathered in this resource guide for you to explore. Hello, there! Thanks for your interest in my writing tips. 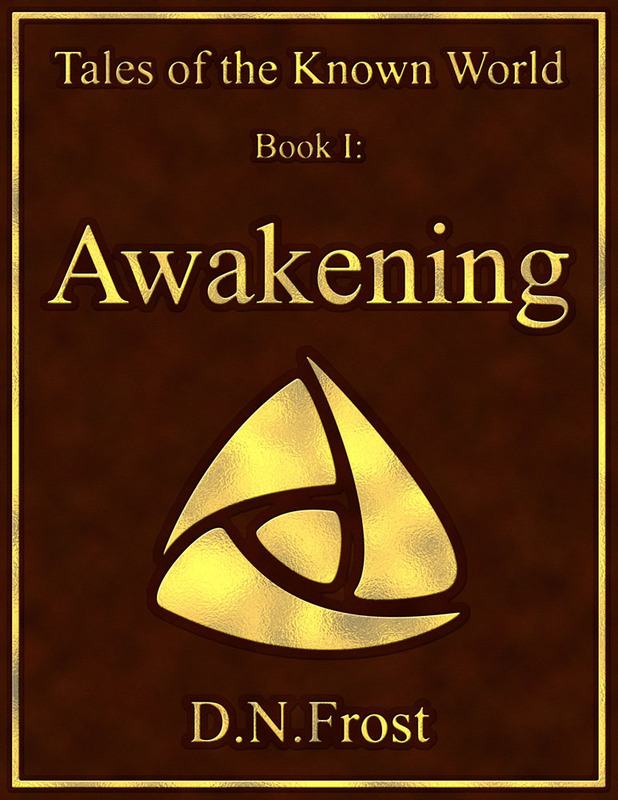 My name is D.N.Frost, and I'm a fantasy author, editor, and linguist. Through the course of planning, writing, and publishing my Tales of the Known World saga, I learned a lot about the work it takes to produce a great manuscript. So why do many good storytellers never become authors? I discovered that writing is really a composite of two distinct skills: adept storycraft, and prowess as a wordsmith. 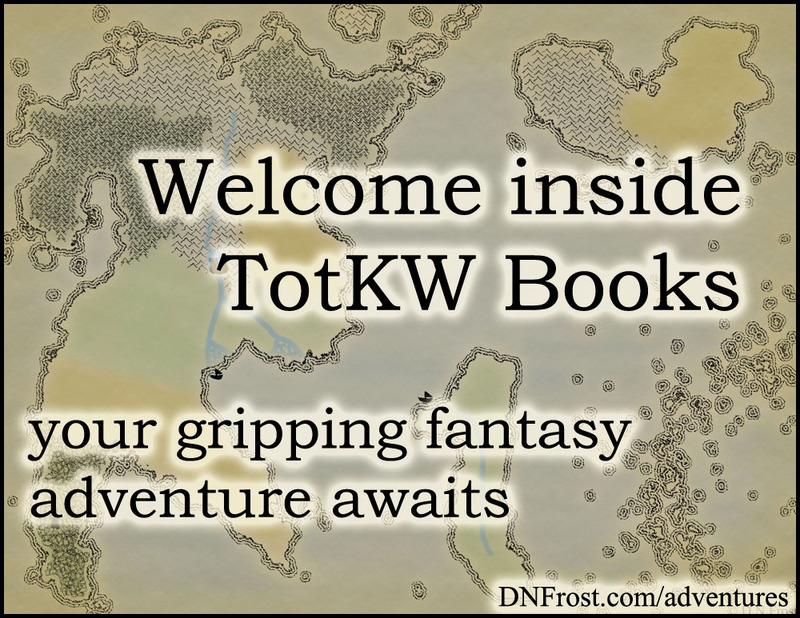 To take your writing to the next level, please enjoy this collection of short tips and workshops from TotKW Books. 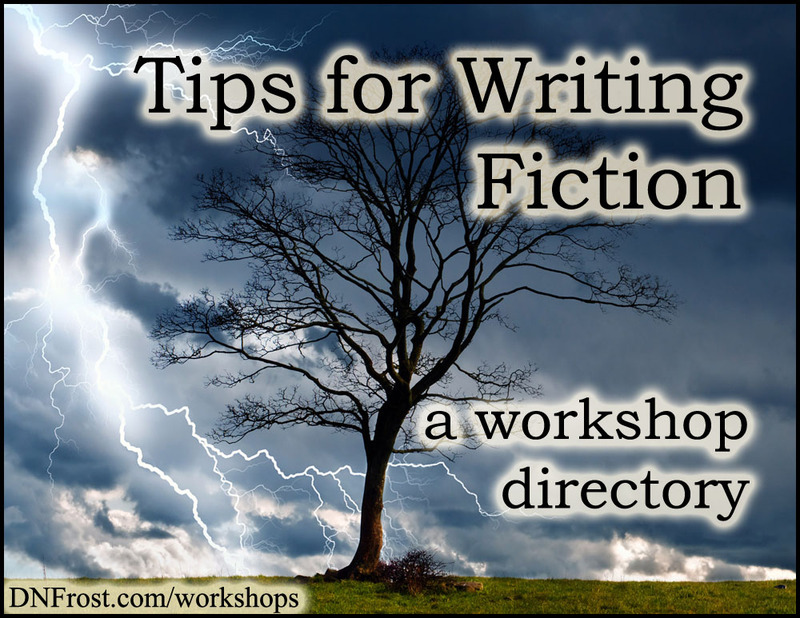 Download your workshop guide Tips for Writing Fiction here. These are tips for improving specific aspects of your writing. All too often, writers approach their writing as a single dragon to be harnessed, but you can hone each skill in your repertoire individually. By improving one skill at a time, you take actionable steps toward a better manuscript, and you improve your writing overall. This resource directory also links to a number of writing workshops and longer blog posts, so you can delve deep into your favorite writing tips. I'm proud to offer you this compilation of workshops and insights into great writing, and I hope you use this resource to enhance your own craft.